The Annual Knowsley Hall Wedding Showcase takes place on Sunday 8th April 2018 and it is set to be a fabulous day with everything you need for to plan your dream day. You will be greeted by a host of wedding car companies on arrival to the Hall, with a choice of stunning vehicles from a stately affair to a contemporary classic! Once inside the Knowsley Hall Wedding Show you will find over 35+ exhibitors to inspire and guide you. 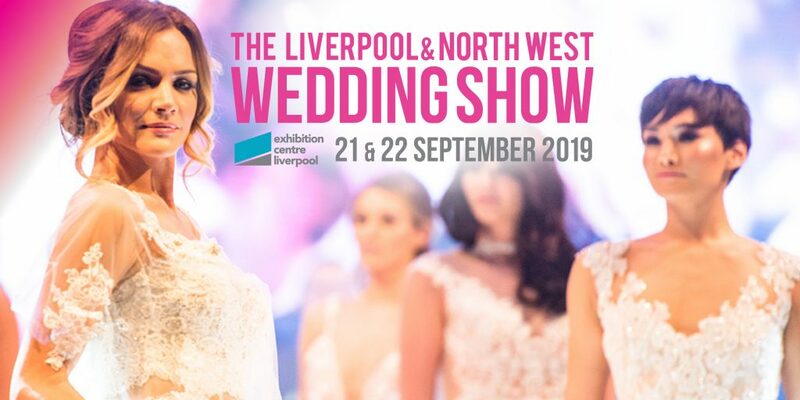 Beautiful dresses, casino tables, flower arrangements, jewellery… everything you need for your perfect day – and the chance to look at this beautiful wedding venue!